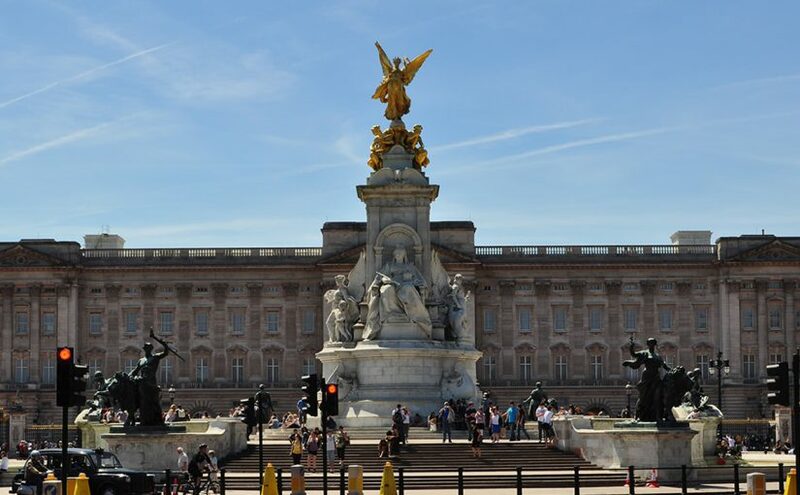 London is packed with a variety of very exciting attractions, from cultural destinations such as the world famous British Museum or National Gallery to more contemporary sights such as the London Eye, the capital has plenty of excellent sights for both adults and children. Most of London’s top attractions, are located in Central London, by far the most visited and interesting part of the capital. Although actual definition of Central London may vary, it is usually delimited by Regent Park to the north, the City and Tower Bridge to the East, Southwark to the South and Hyde Park to the West. 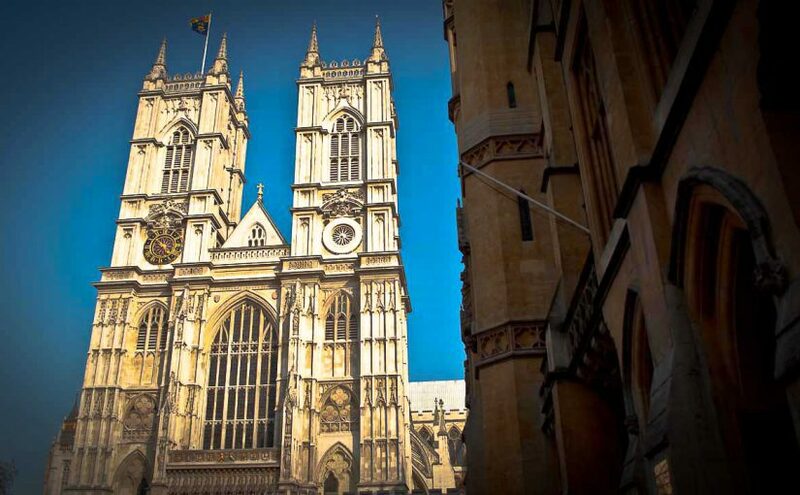 Each one of Central London’s neighbourhoods offers something special and exciting for the visitors. The London West End, including Soho and Covent Garden is home to some world class shows, great galleries and prestigious Movies premieres. 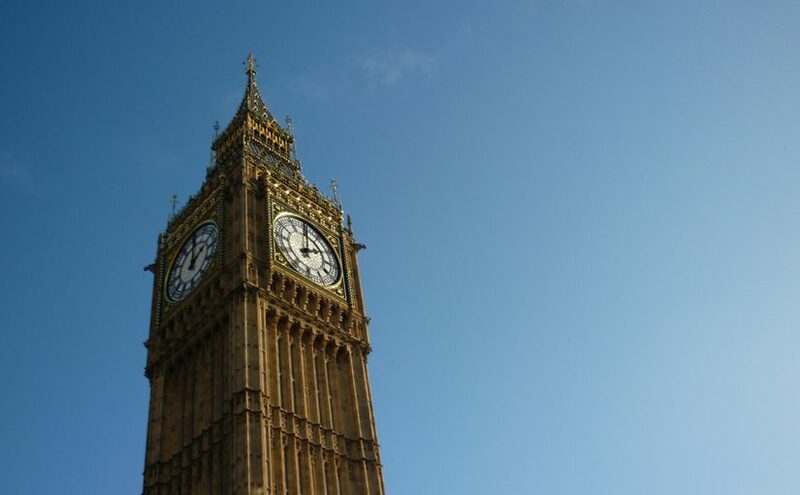 Westminster is home to the Big Ben, the house of Parliament and the Westminster Abbey, and where Britain’s most grandiose ceremonies take place. 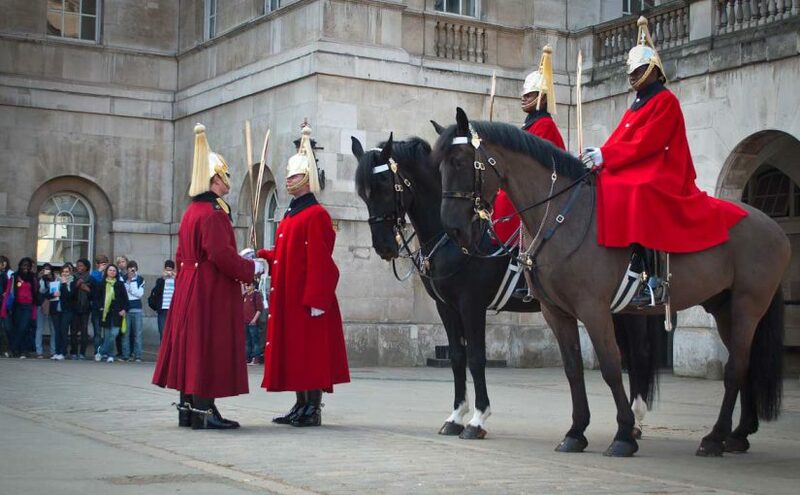 As for Saint-James and the royal parks it is the official home of the Queen and other member of the Royal Family. 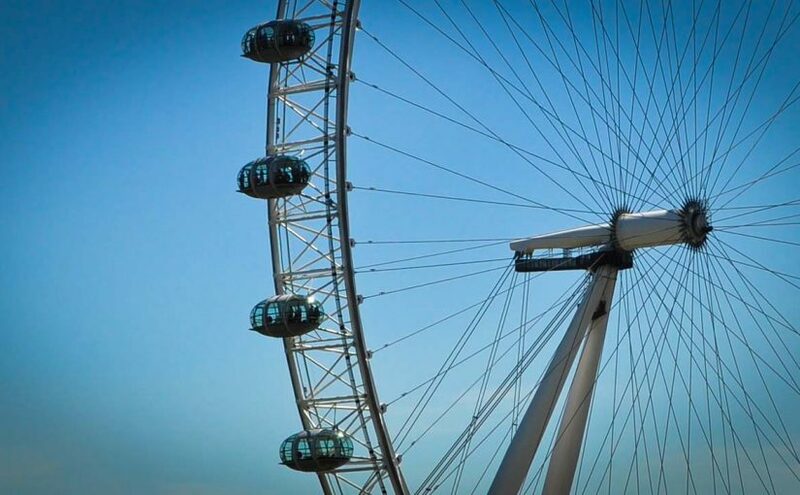 South of the river is the South Bank where are located some of the greatest London attractions from the iconic London Eye to the wonderful Tower Bridge. To the east lies the City, where it all began some thousands years ago, and is today home to Britain’s most important financial centre. 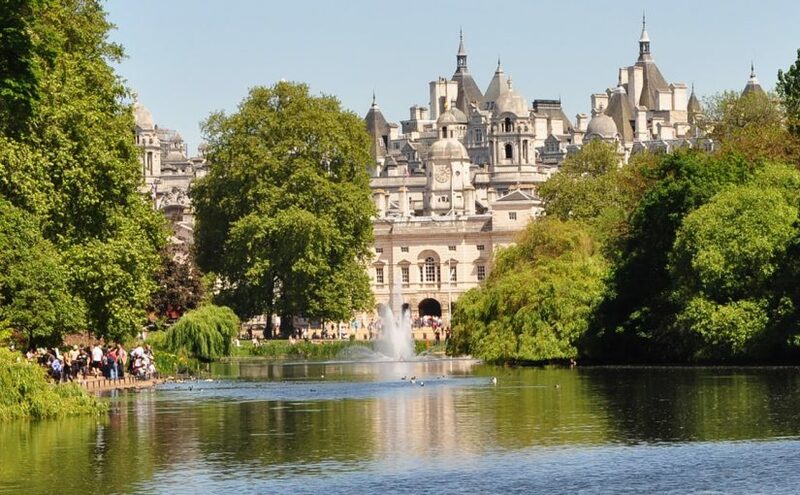 Finally the West side of central London is home to the beautiful Hyde Park as well as some of the top museums the capital has to offer including the Natural History and Science Museum. Soho is famous for being central London’s entertainment district and often dubbed as the Theatreland because of the abundance of world class musicals and plays in the area. It is home to various museums such as the National Portrait Gallery and the location for Movies premieres at the famous Leicester Square. It is also the ideal place to grab a pint at Soho’s many pubs or a nice meal with a variety of restaurants serving cuisine from all over the world. 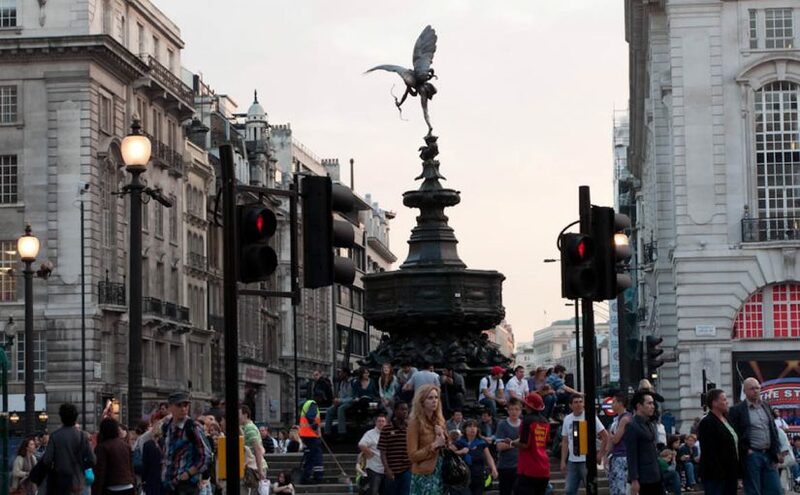 Soho is also home to the famous intersection, Piccadilly Circus, the junction between central London most important artery of Piccadilly, Regent’s street and Shaftesbury Avenue. 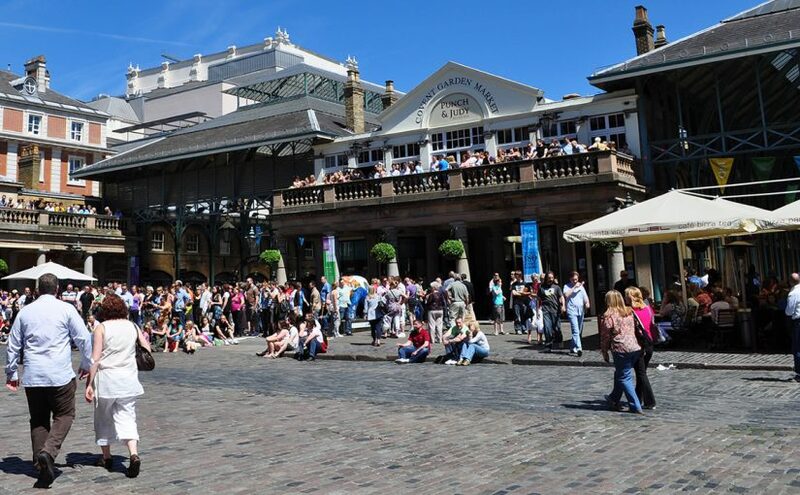 Covent Garden, part of London’s West End with neighbouring Soho is an exciting place to visit in the heart of the city. It offers plenty of entertainment with various theatres, free street performers, cafes and world known operas. At its heart lies the Covent Garden Piazza, a lovely market place built in the 17 century as London’s first planned square by Indigo Jones. 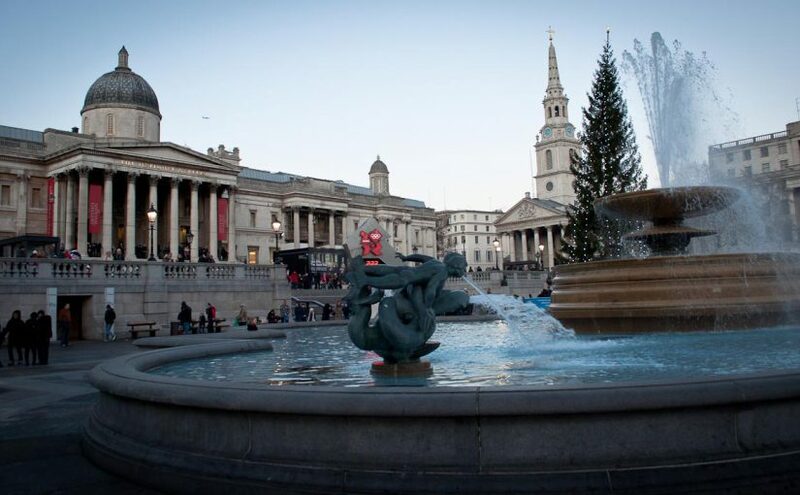 It is also home to the Royal Opera House to the East, the Somerset House and Art Gallery to the South and the bustling Seven Dials area to the West. Covent Garden is also known as great shopping location with many pedestrian streets, hidden allies and indoor centres, perfect to find your ideal crafted gift or designer piece of clothing. Westminster is famous for having one of the highest concentrations of London’s historic and prestigious landmarks including the world famous Big Ben, the House of Parliament, the Westminster Abbey being the place of coronation of British monarchs and Downing Street, home of the British Prime Minister. Westminster is the centre of the British politics with the siege of the government and other important political buildings such as the treasury and the Scottish Office. 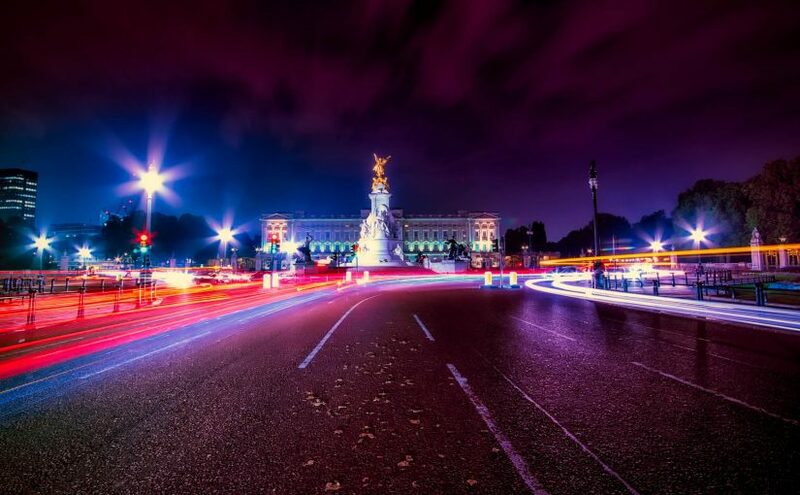 The St James area is mostly famous for being home to the Buckingham Palace, the residence of the British monarch. 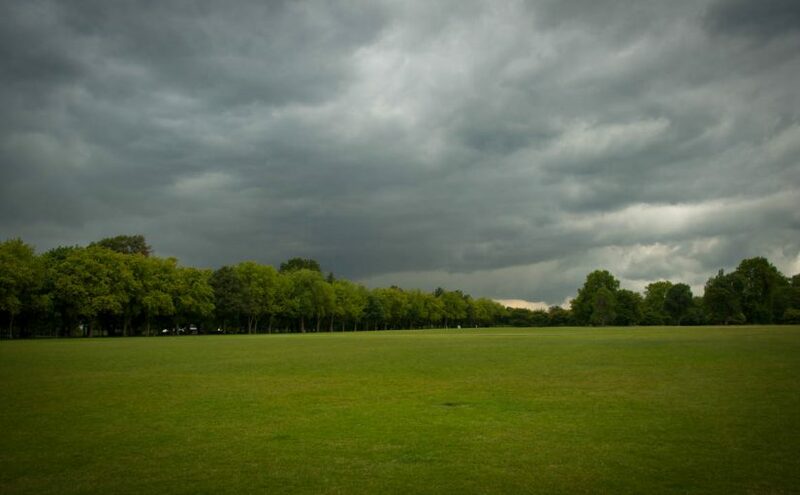 It has some beautiful royal parks surrounding the palace including St-James and Green Park, which are often at the centre of various events especially during the summer days. 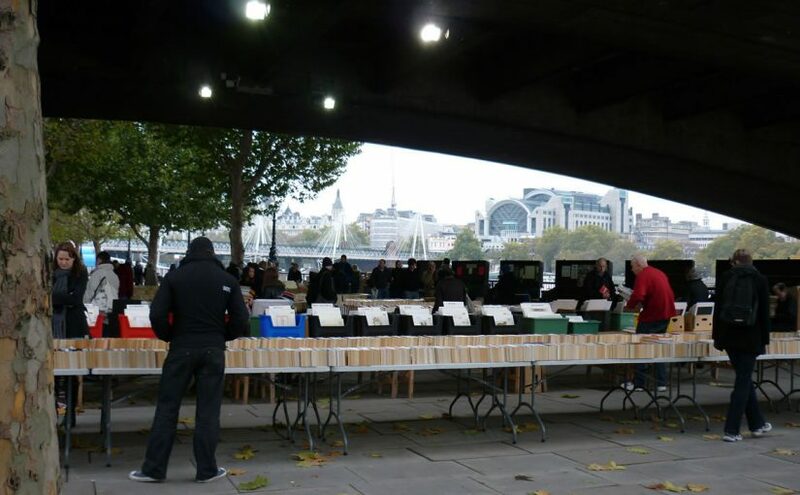 South Bank is the increasingly popular area south of the river Thames. 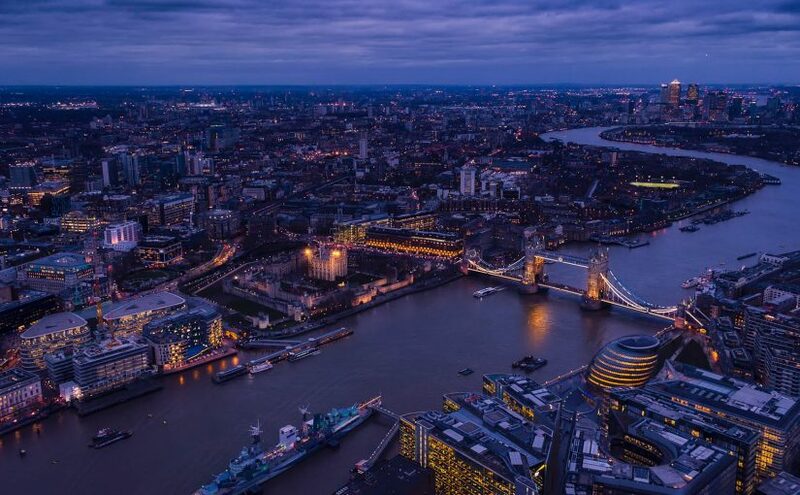 It is the ideal place for long walks with amazing views, starting from the London Eye, one of the most iconic sites of central London and moving east to the Tower Bridge another landmark of the capital. 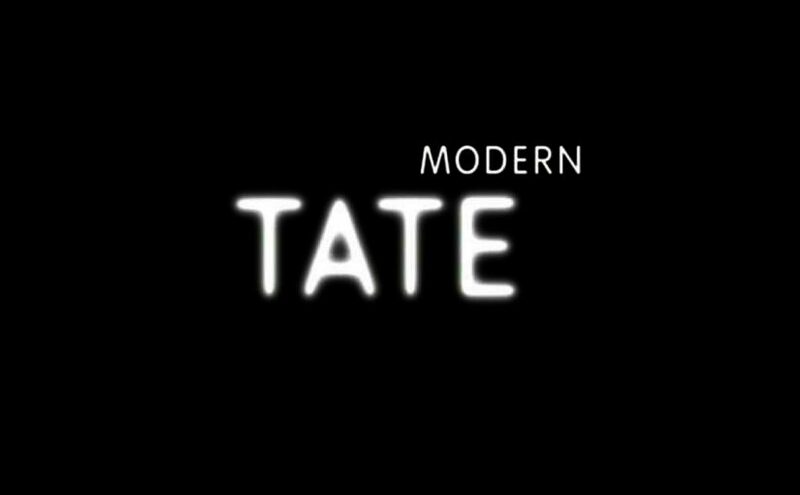 In between are all sorts of attractions to be discovered including the London Aquarium, the Tate Modern and the Shakespeare’s Globe. The South Bank area covers the South London Boroughs of Lambeth as well as Southwark. This vast central region is bordered by the Thames River to the North and West side, Tower Bridge and Bridge Road to the East and Elephant and Castle as well as Bermondsey to the South. 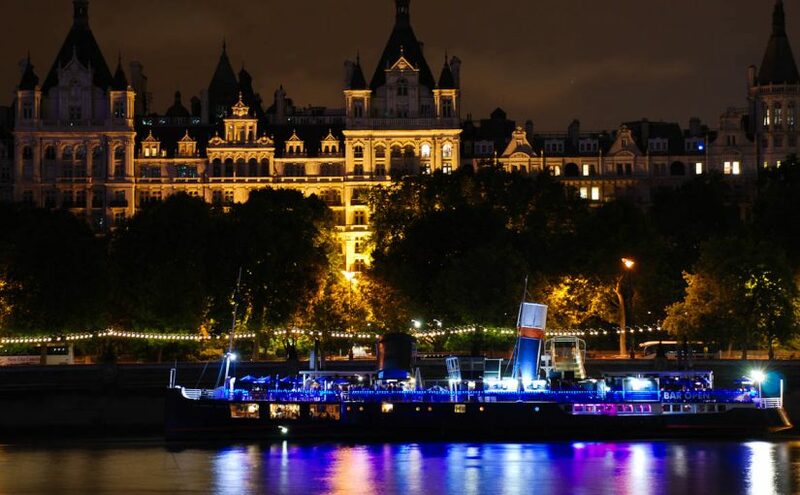 Check out the latest hotel deals in the South Bank, best prices guaranteed. The City is London’s main financial district and remains until this day a driving force in the British economy. 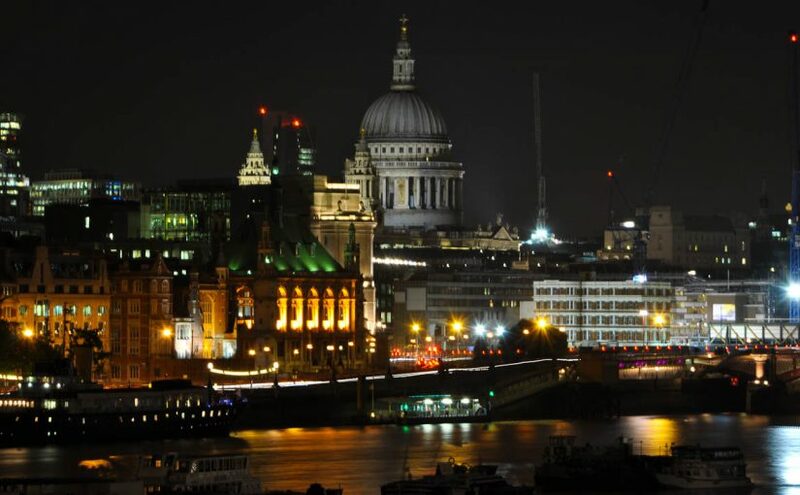 It is considered the historic core of London as it was built on the site of the original Roman settlement. It is also referred as the Square Mile as its area is just over one square mile. It is mainly a business district as few residents have lived there since the 19th century. 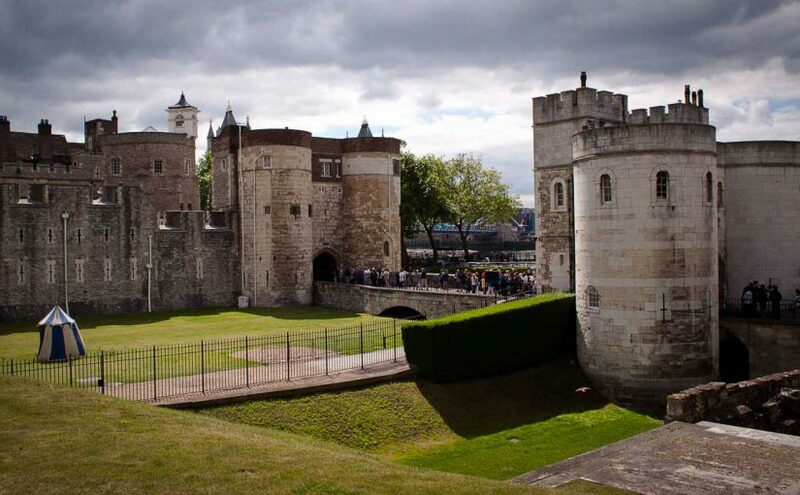 It’s most famous attraction is the Tower of London one of the most remarkable historic sites in the capital as well as the St Paul Cathedral one of the most iconic landmarks of the city. More recent building such as the Swiss Re Tower often referred to as the Gherkin are becoming the new symbol of this finance capital. Check out the latest hotel deals in the City, best prices guaranteed. Holborn is a Central London area famous for its law inns. 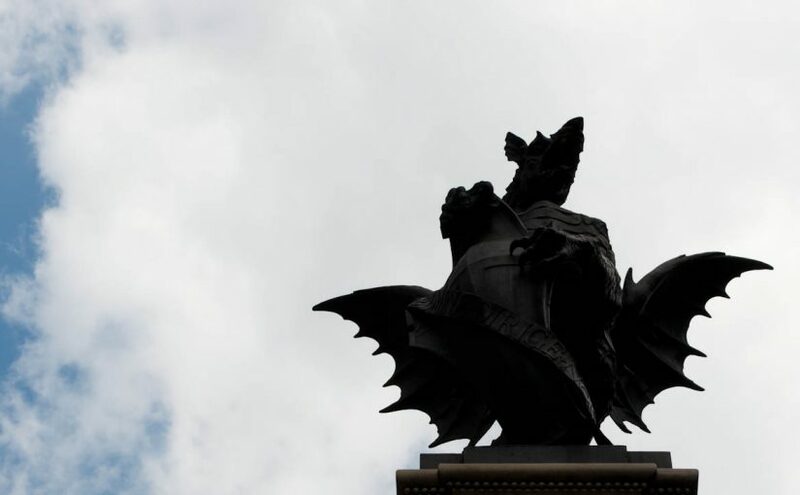 It is situated between Covent Garden on the west and the City in the East and is named after Holborn street one of the area’s principal east-west artery, running from St Giles’s High Street to Gray’s Inn Road to Holborn Viaduct. 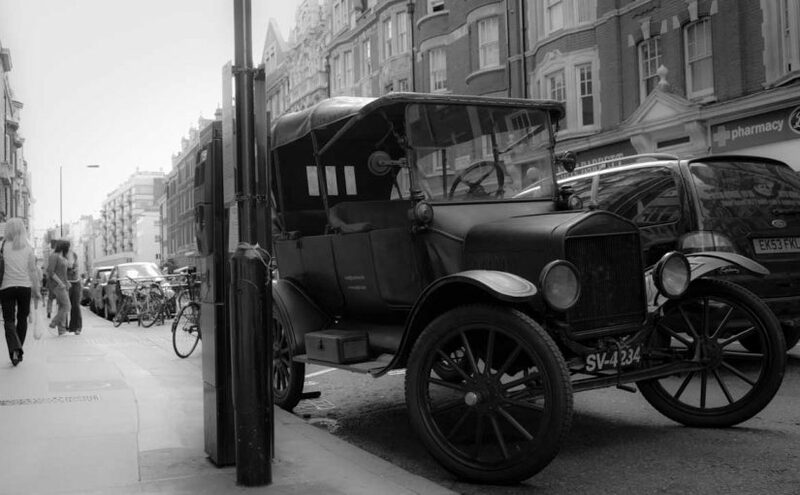 Holborn was once famous for its journalistic profession as the first press to be setup in London was on Fleet Street, but is now mostly famous for legal professions. 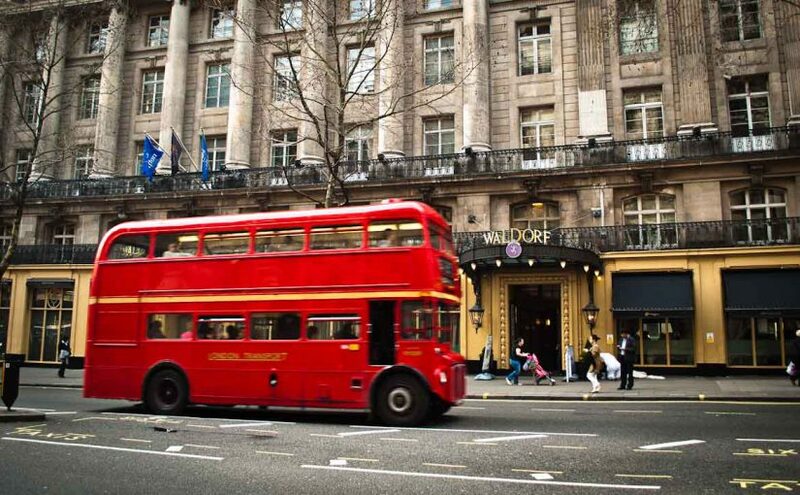 Check out the latest hotel deals in Holborn , best prices guaranteed. Check out the latest hotel deals in Marylebone, best prices guaranteed. 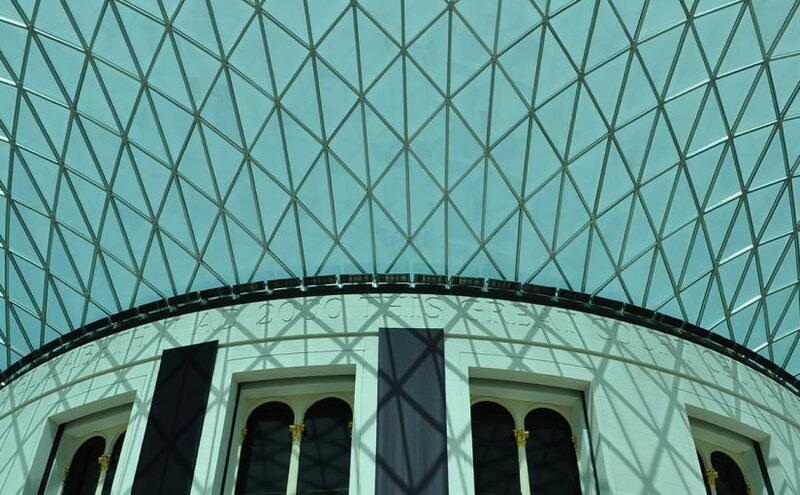 The Bloomsbury area in central London is perhaps mostly famous for being home to one of the world’s most popular and biggest museum, the British Museum. 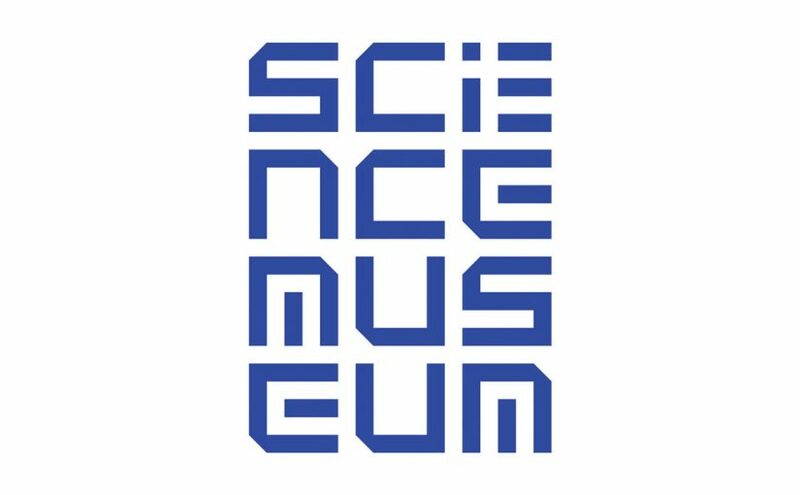 Indeed it has more than 5 million visitors a year and no less than 6 millions artefacts to be discovered. Bloomsbury is also home to various garden squares such as the Russell square surrounded with plenty of 17th and 18th century buildings. The area is often the starting point to many visitors from continental Europe, with the Eurostar and the international St-Pancras station on the north east corner. South Kensington is perhaps best known to be the western part of central home to some of the world’s best museums. 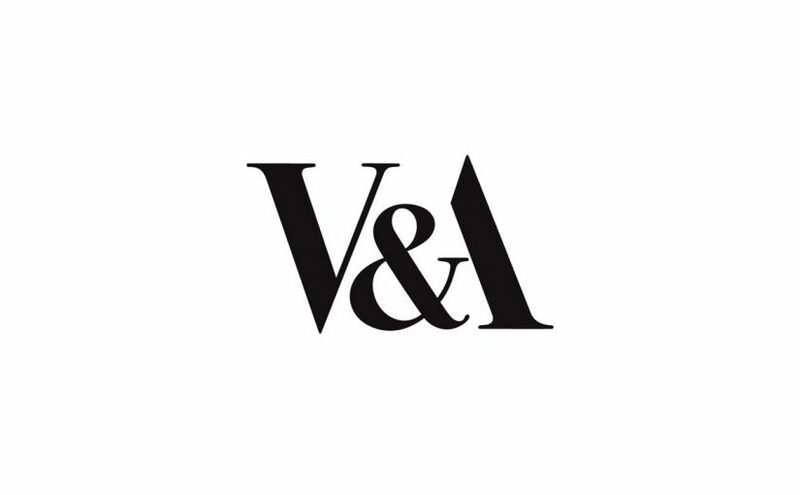 Indeed its Exhibition road is the location of the National History Museum, Science Museum and Victoria and Albert Museum. 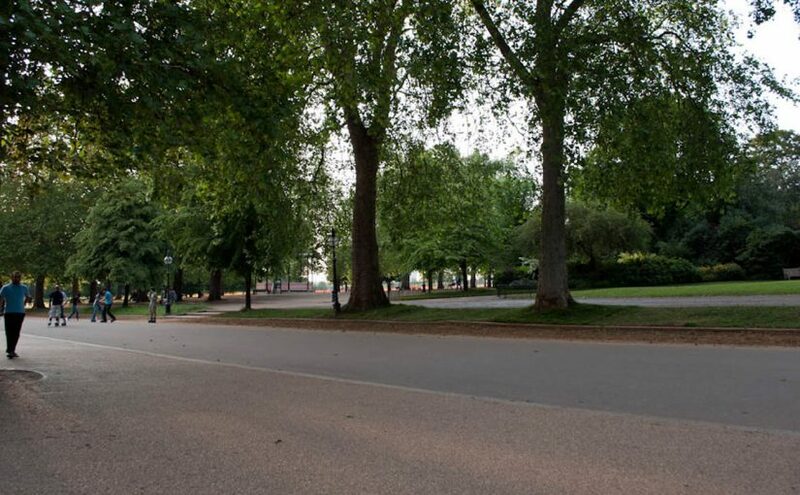 South Kensington is also the place for long walks bordered by Hyde Park. Hyde Park is one of the largest and most famous parks in central London part of the Royal Parks. It is divided in two by the Serpentine and the western extension of the Kensington Gardens is often considered part of the park, although technically separate since 1728. Check out the latest hotel deals in South Kensington, best prices guaranteed. Agatha Christie’s The Mousetrap is famous for being the world’s longest play with over 24,000 performances. This murder mystery play was written by famous crime novelist Agatha Christie and first opened in the West End of London in 1952. It has since been running continuously and is definitely one of the best plays the west end has to offer. Get tickets for Mousetrap, best prices guaranteed. Les Misérables is one of the world’s longest-running musicals receiving over 70 awards since it was first released. The story is based on the famous 1862 novel by Victor Hugo, Les Misérables, about the lives of various characters in the19th century France, most notably the prisoner Jean Valjean. Les Misérables already sold over 50 million tickets worldwide and is definitely worth catching if not done so already. Get tickets for Les Misérables, best prices guaranteed. The Phantom of the Opera is one of the world’s best known musical. Created by Andrew Lloyd Webber and based on the French novel Le Fantôme de l’Opéra by Gaston Leroux about life beneath the stage of the Paris Opera House. It is famous for being the second-longest-running West End musical with more than 100 million tickets sold worldwide. Get tickets for Phantom of the Opera, best prices guaranteed. Blood Brothers is a classic musical written by Willy Russell, based on the 1844 novella The Corsican Brothers by Alexandre Dumas about a tale of twins who separated at birth grew up to become very different characters. The current West End revival is one of the longest-running musical productions in history, opening in 1988 West End and still running today. It is often regarded as one of the all time great British musicals, touching various social issues of our time such as inequality and unemployment and should be recommended to everyone. Get tickets for Blood Brothers, best prices guaranteed. The 39 Steps is one of the world’s most famous play, adapted from the 1915 novel by John Buchan and the 1935 film by Alfred Hitchcock. It is the perfect way to have a spectacular and hilarious night out, by enjoying one of Britain’s most spell -binding thrillers. Get tickets for 39 Steps, best prices guaranteed. 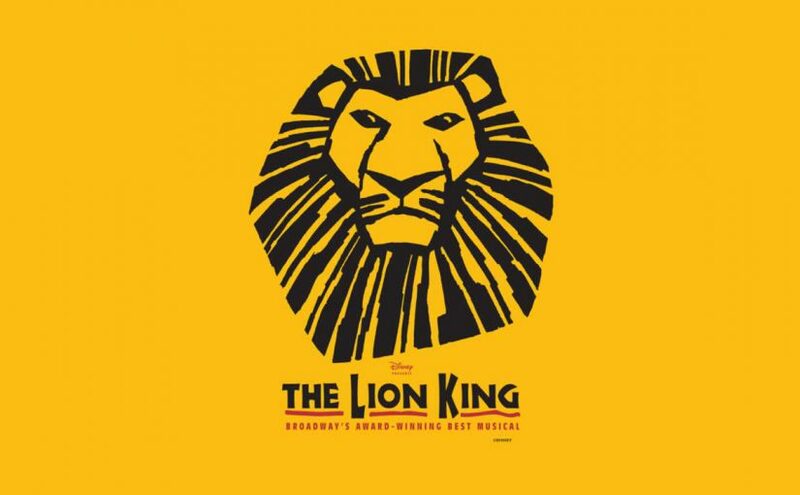 The Lion King is a great musical playing in Covent Garden’s West End, based on the famous 1994 Disney animated film and with music by Elton John. It is the perfect treat for kids featuring actors in animal costumes as well as giant, hollow puppets and makes it a unforgettable family night out. Get tickets for The Lion King, best prices guaranteed. The West End theatres represent the various venues located in the heart of London from Shaftesbury Avenue to Aldwych. Those West End theatres are situated in the heart of the City of Westminster and are often referred as the Theatreland, because of about forty top venues placed close to one another. Although there are many other London top attractions, catching a west end show is definitely a must when visiting the capital. It is said that there are over 13 millions attendees a year, with those numbers rising each year and with more and more famous actors taking part in the London stage. There are only two places in the world that are famous for their theatres: New York’s Broadway district and London’s West End. Therefore if you are looking to watch a show that is being running for ages or are looking for the latest sensation, then the Westminster’s Theatreland district is definitely the way forward. This area can be defined by Oxford Street to the north, Kingsway to the east, the Strand to the south, and Regent Street to the west. Inside of this central rectangle there are some streets more famous for their theatres, including the Shaftesbury Avenue running from Piccadilly Circus to New Oxford, Charring Cross and Upper Saint Martin’s Lane from Trafalgar Square to Oxford, the Strand and finally Aldwych bordering Covent Garden. In all of those West End Theatres we may assure you the your will have a great entertainment night from great musicals to classic or excellent comedy performances. The West End Theatreland is blessed by having some of the longest playing shows in the word. The all time winner is Agatha Christie famous play (non-musical) The Mousetrap which been showing since 1952. As for the longest running musical in West End history the great Les Misérables took the first place, overtaking Andrew Lloyd Webber’s Cats, which closed in 2002 after running for 8,949 performances in 21 years. Located on the northern part of the Theatre Land, and sometimes consider more of a shopping paradise then an entertainment district, this area still offers a various array of Theatres. 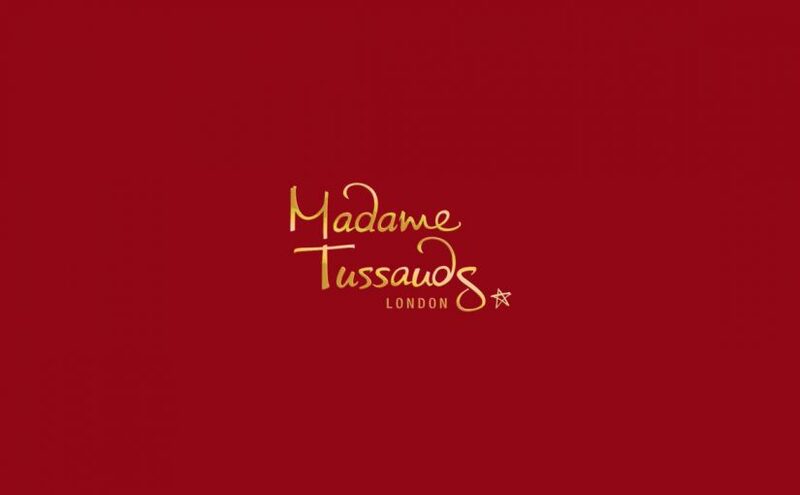 From the London Palladium near Oxford Circus, to the Piccadilly Theatre situated not far from Piccadilly Circus as its name would suggest, and other theatres in the heart of Soho such as Soho and Prince Edward theatres. the Lyric, Apollo, Gielgud, Queen’s, Palace and the Shaftesbury. The West Side Theatres are all the various venues located West of Charring Cross and South of Piccadilly. 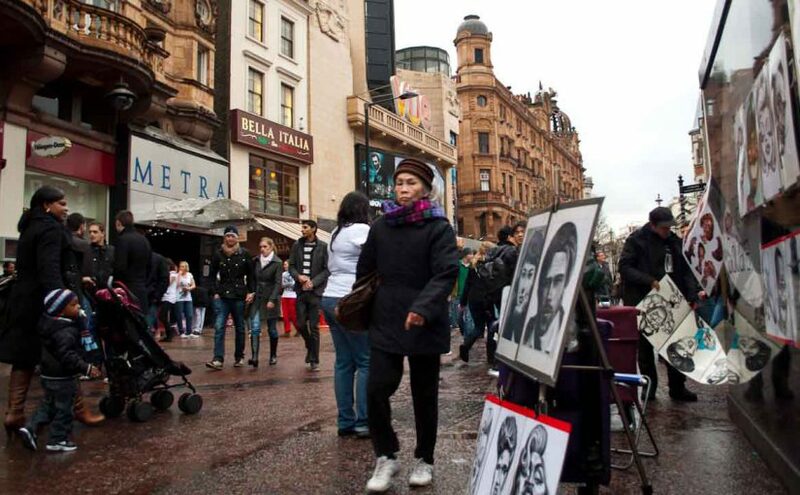 Those include areas around the famous Leicester Square, Trafalgar Square and Haymarket Street. Prince of Wales Theatre, home to Mamma Mia! Charring Cross street which changes its names to Tottenham Court Road toward the north is another famous street for some of West End top theatres including the Dominion, the Phoenix and Wyndhams. Next to Charring Cross is a smaller street but a very popular locations for some great West End shows, with theatres such as the London Coliseum and Garrick towards the South and the St Martin’s Theatre, Cambridge and Donmar Warehouse more to the North. Finally our last West End region are the various theatres located to the East, those next to Covent Garden. Some of the most famous include the Vaudeville and Savoy on Strand street and Duchess and Novello on the famous circular Aldwych street. There are over 40 theatres located in London’s West End Theatreland, offering some of the most spectacular shows of the English speaking world. Those venues are mostly situated around the main Theatres street such as Shaftesbury Avenue, Charring Cross, Uppers Saint Martin Lane and Aldwych street. Following our previous articles on the best sights and hotels in Covent Garden comes the interactive map. This Your Best London flash map covers the top sights, hotels, shops, restaurants, theatres, restaurants, pubs, cafes and clubs of the central London neighbourhood of Covent Garden. Moreover we bring you some of the best places to shop including the Covent Garden Market, famous boutiques and some of the key pedestrian shopping streets such as Shorts Gardens, Floral and Neal Street. We also cover Covent Garden’s top Restaurants and pubs such as the Rule and the Lamb & Flag, two of London’s oldest institutions. Finally a theatre section, as Covent Garden’s is mostly known for its world class shows and theatres. 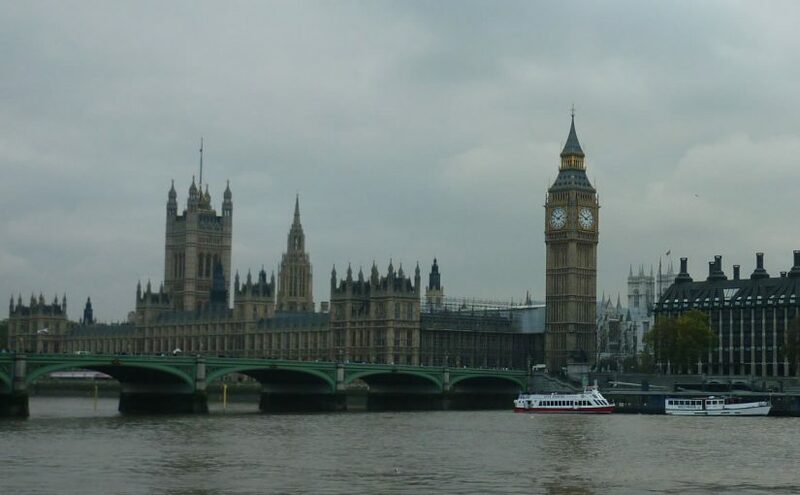 London is one of the world’s greatest city. It is a vibrant and exciting metropolis packed with a variety of different cultures, influences, world class attractions and entertainment for every budget and lifestyle. It is a really diversified city offering so much to its residents as well as to the millions of tourists coming in every year. From world class museums and galleries to chic hotels, well known shops to exquisite restaurants, passing by a variety of music venues, it has something for everyone.